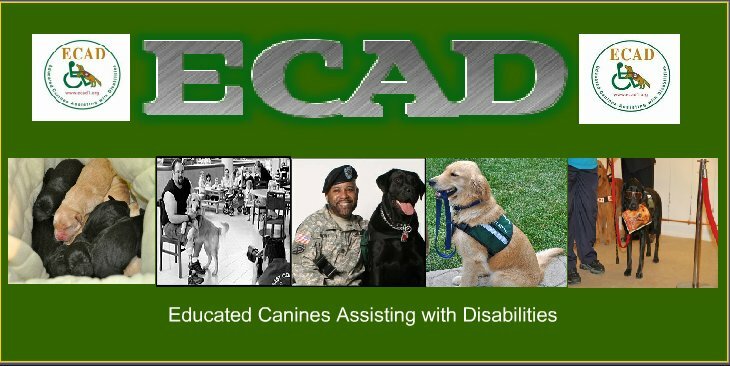 Project HEAL® is a new program offered by East Coast Assistance Dogs. 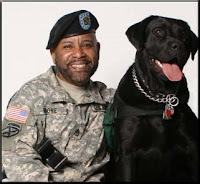 The program honors and empowers Wounded Warriors by providing specially trained Service Dogs to increase independence and make a difference in their lives. Visit our new Project Heal® website here.